LGBTI people are embraced throughout gay Thailand – not just in the cities! Sponsored: Ko Pha Ngan in Thailand has its fair share of beautiful beaches, but with much of the interior covered by tropical forest, this is an island which is great for those who like to trek or connect with nature. The island also has a reputation for being a spiritual location with a number of yoga, meditation, and detox centres on the island. Ko Pha Ngan is also famous, some would say infamous, for the Full Moon Party. Enjoy the party, but do keep your wits about you and exercise caution. 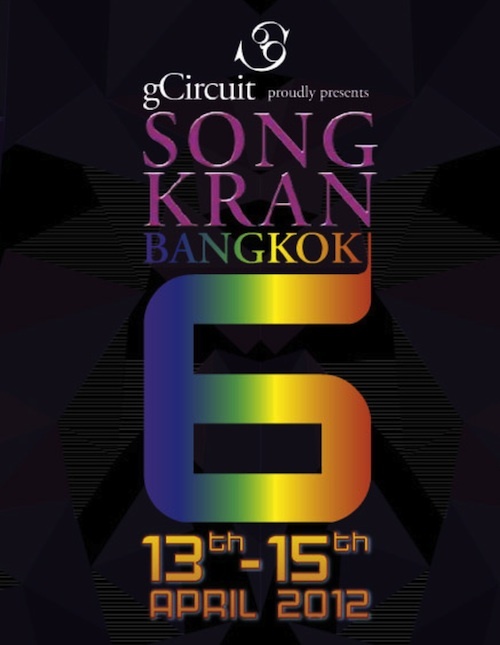 (*) Join and Follow the bran new social network of Thailand Gay Travel at Facebook and Twitter.